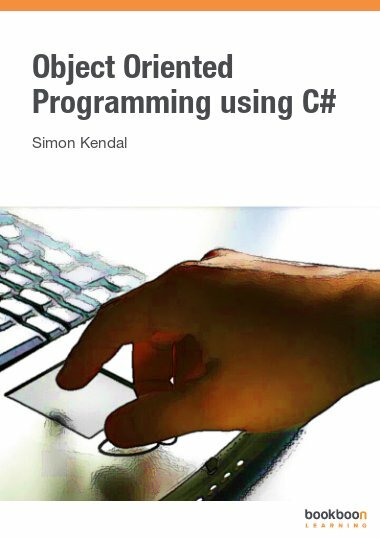 Using a series of web development examples, this book 'C Programming in Linux' will give you an interesting glimpse into a powerful lower-level world. I was born in 1950 in Chelsea, London, but grew up in New Zealand returning to England in 1966. I have worked in the computer industry since 1975 after a couple of years as a professional drummer. C is tight and spare and economical, and in the current world climate people who know C will ensure critical systems keep running. A knowledge of C is now and has been for years a pre-requisite for serious software professionals and with the recent popularity and maturity of Open Systems this is even more true. 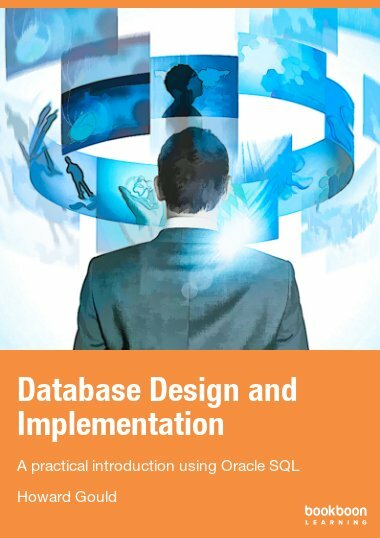 Click here to see the source code for this book. Why learn the C language? Because the C language is like Latin - it is finite and has not changed for years. C is tight and spare, and in the current economic climate we will need a host of young people who know C to keep existing critical systems running. 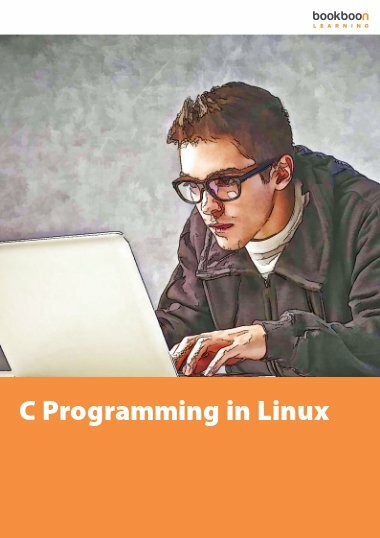 C is built right into the core of Linux and Unix. The design idea behind Unix was to write an operating system in C so all you needed to port it to a new architecture was a C compiler. Linux is essentially the success story of a series of earlier attempts to make a PC version of Unix. A knowledge of C is now and has been for years a pre-requisite for serious software professionals and with the recent popularity and maturity of Open Systems this is even more true. 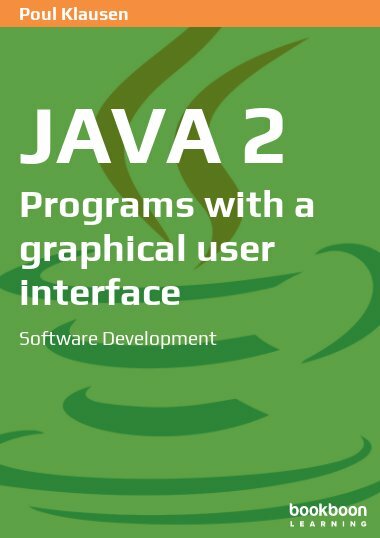 The terseness and perceived difficulty of C saw it being ousted from university teaching during the late 1990s in favour of Java but there is a growing feeling amongst some teaching communities that Java really is not such a good place to start beginners. Students paradoxically arrive at colleges knowing less about computing than they did ten years ago as programming is seen as too difficult for schools to teach. Meanwhile the body of knowledge expected of a competent IT professional inexorably doubles every few years. 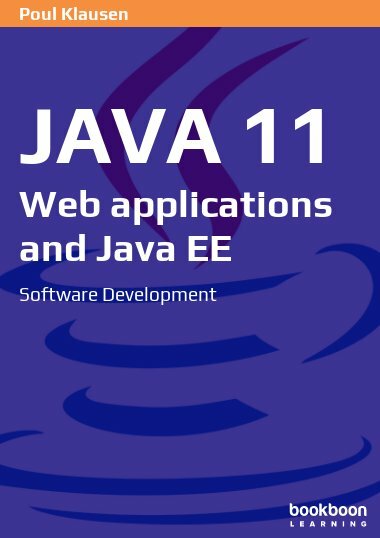 Java is commonly taught as a first language but can cause student confusion as it is in constant flux, is very abstract and powerful, and has become too big with too many different ways to do the same thing. It also is a bit “safe” and insulates students from scary experiences, like driving with air-bags and listening to headphones so you take less care. The core activity of writing procedural code within methods seems impenetrable to those who start from classes and objects. So where do we start? A sensible place is “at the beginning” and C is as close as most of us will ever need to go unless we are becoming hardware designers. Even for these students to start at C and go further down into the machine is a good idea. C is like having a very sharp knife which can be dangerous, but if you were learning to be a chef you would need one and probably cut yourself discovering what it can do. Similarly C expects you to know what you are doing, and if you don't it will not warn before it crashes. C gives you access to the heart of the machine and all its resources at a fine-grained bit-level. C has been described as like “driving a Porsche with no brakes” - and because it is fast as well this can be exhilarating. C is is often the only option when speed and efficiency is crucial. C has been called “dangerous” in that it allows low-level access to the machine but this scariness is exactly what you need to understand as it gives you respect for the higher-level languages you will use. Many embedded miniaturised systems are all still written in C and the machine-to-machine world of the invisible internet for monitoring and process control often uses C.
Hopefully this list of reasons will start you thinking that it might be a good reason to have a go at this course. 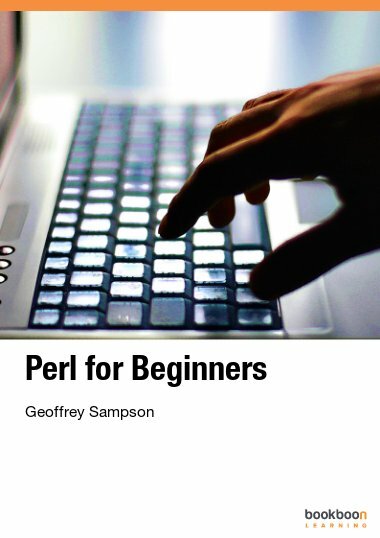 Interesting book to get started writing C programs in Linux. 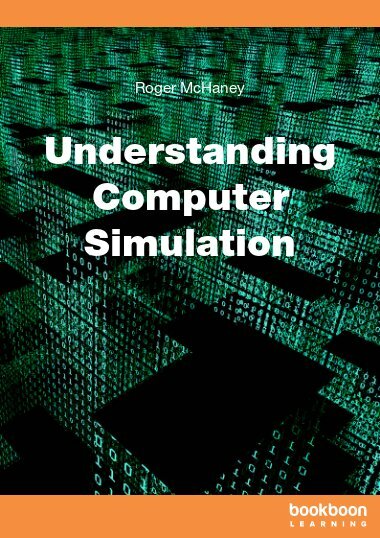 It offers simple examples to grasp the basics of C programming. However I didn't finish the book because of the focus on using a web browser to execute the programs. Although being an original idea, it wasn't my cup of tea since I am interested in engineering. Plus I wasn't able to run my programs in Firefox, a lack of enthusiasm prevented me to try harder. A nice short book overall that I recommend. Great book. But where can I download the Source code zip bundle?